A visit to the Wells and Walsingham Railway, travelling out to Wells-Next-The-Sea via London Liverpool Street, Cambridge and Kings Lynn, and back via Hunstanton and London Kings Cross. 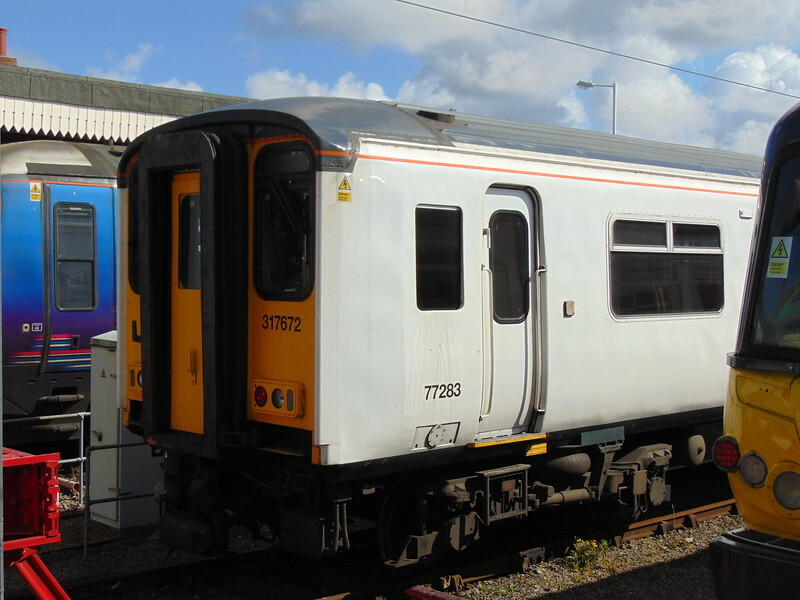 Abellio Greater Anglia Class 317 no. 317672 at Kings Lynn.